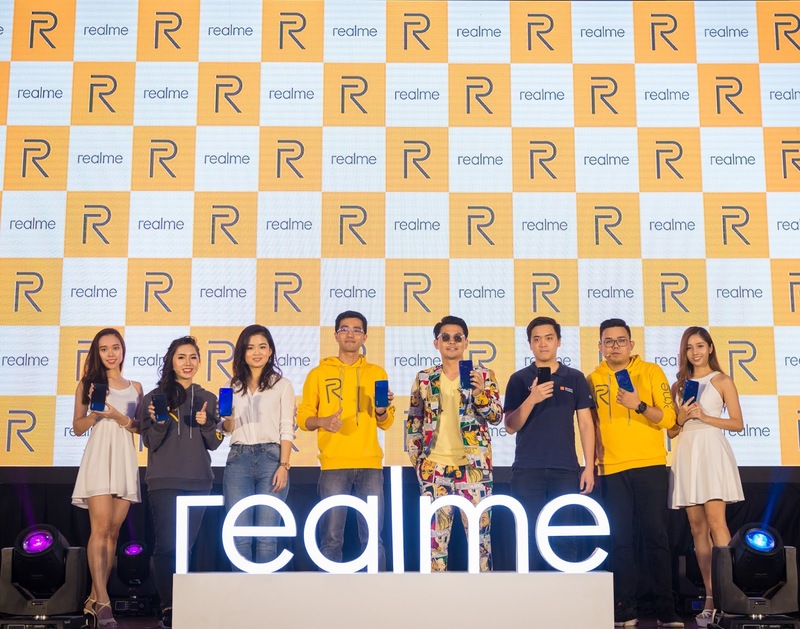 realme Malaysia, a smartphone brand that is Proud To Be Young and is dedicated to creating high-quality experiences for young people,released its realme 3 smartphone on the 21st March 2019.
realme 3 has upgraded its screen from a notch screen to a dew-drop screen that integrates the front camera, light sensor and distance sensor. The handset integrates the small “dewdrop” at the top of the screen, resulting in a screen ratio as high as 88.3%. 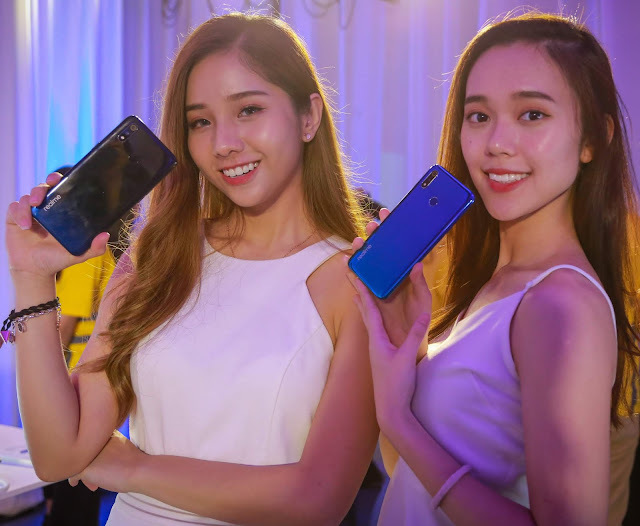 In addition, the realme 3 has upgraded its screen from a notch screen to a dew-drop screen that integrates the front camera, light sensor and distance sensor. The handset integrates the small “dewdrop” at the top of the screen, resulting in a screen ratio as high as 88.3%.